We aim to get you the very best price on all printed products for your business. That means you get high quality, cheap printing. 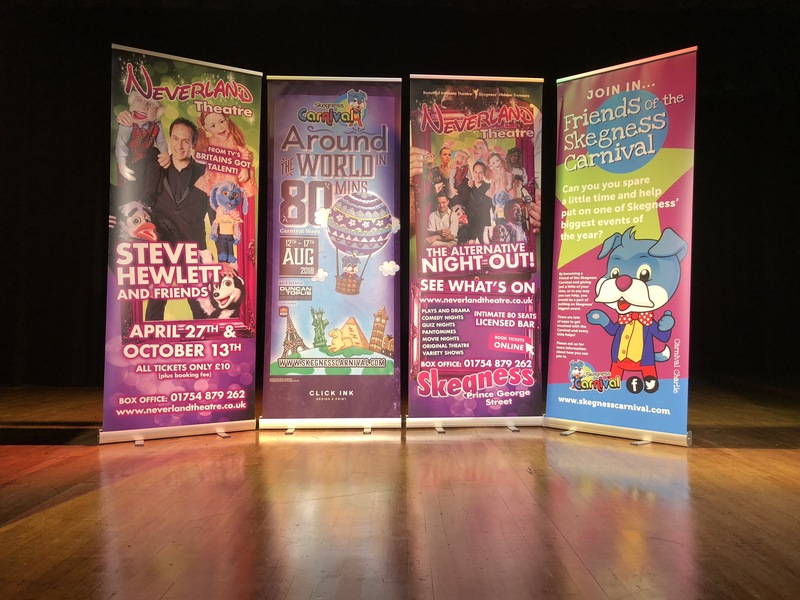 Roller Banners are perfect to advertise your products or event, they are the exhibition show essential.